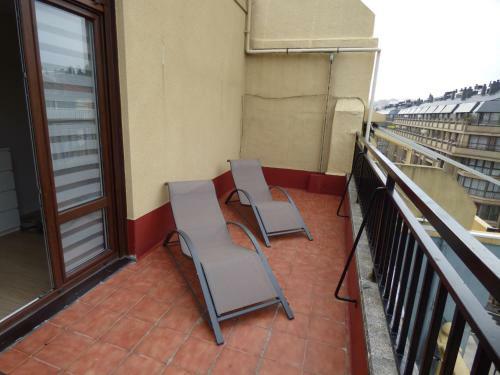 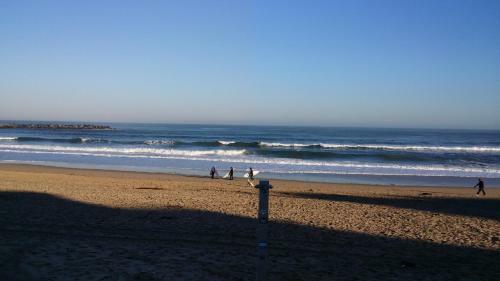 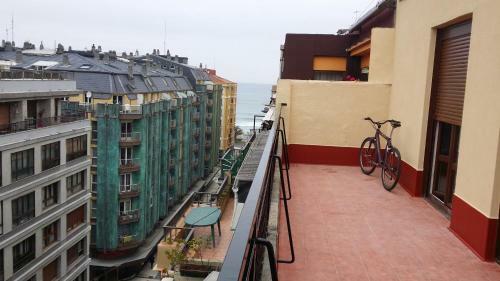 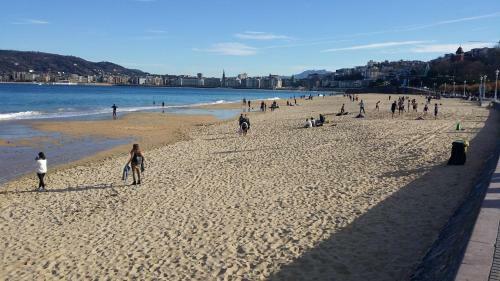 Situated in San Sebastián just 300 metres from Zurriola Beach Aizlur Si6d provides accommodation with free WiFi. 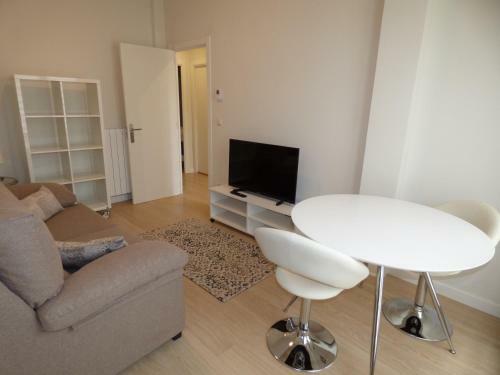 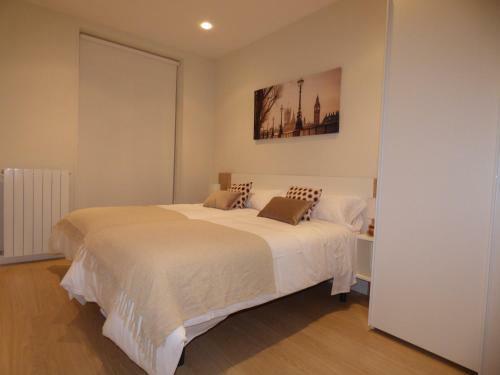 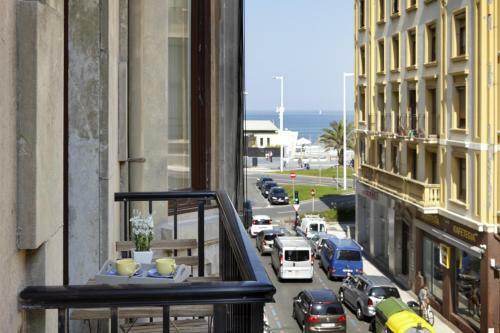 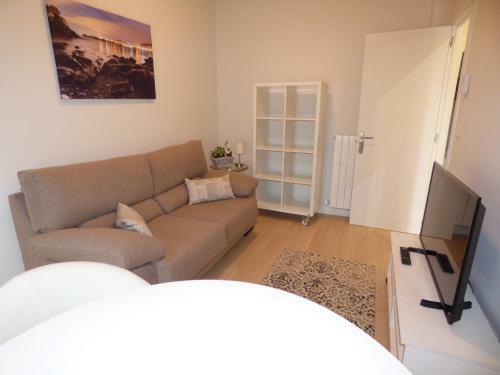 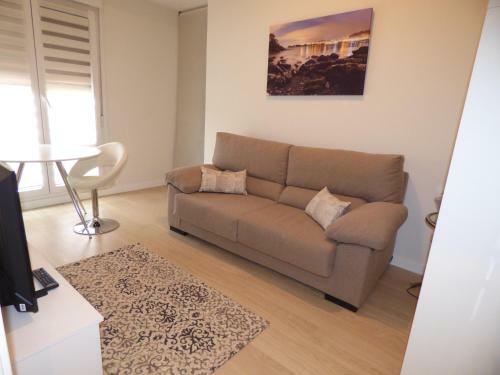 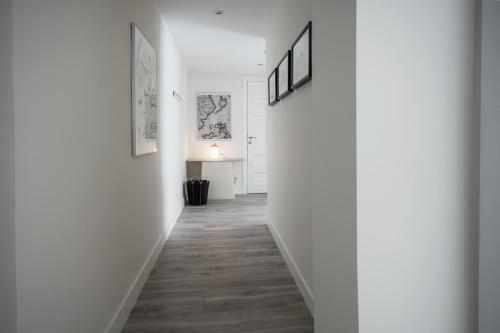 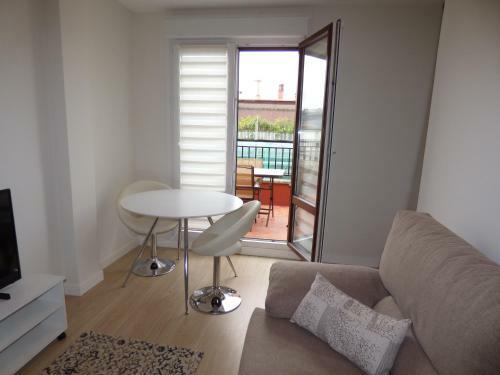 The Kursaal is within an 8-minute walk of the apartment. 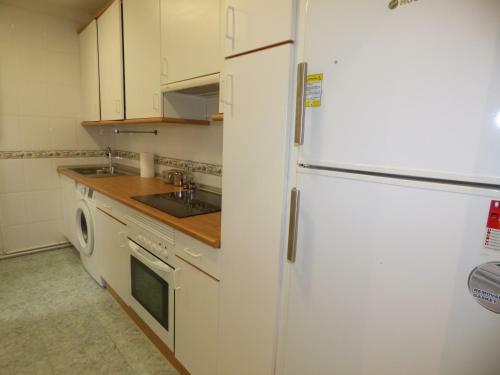 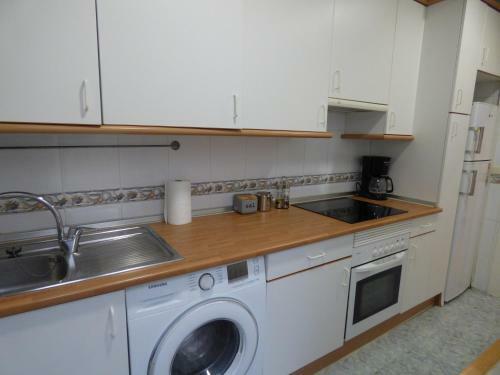 This apartment is equipped with 2 bedrooms a flat-screen TV a dining area and a kitchen with an oven and a microwave. 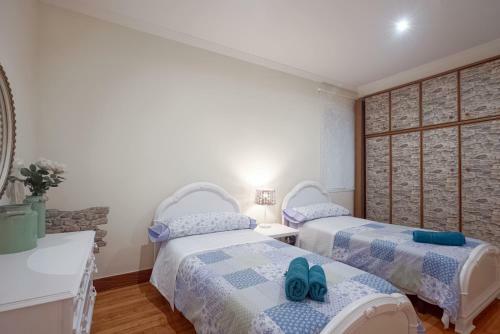 Victoria Eugenia Theatre is 800 metres from Aizlur Si6d while Old Town is 800 metres from the property. 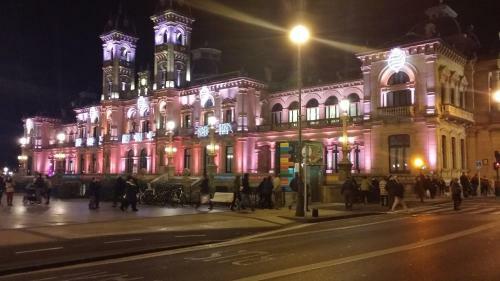 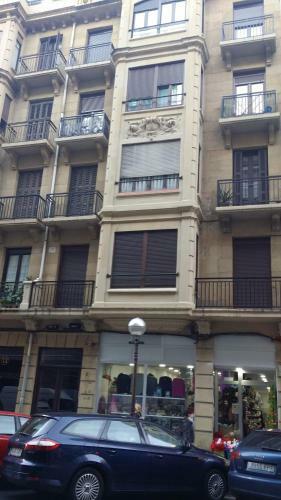 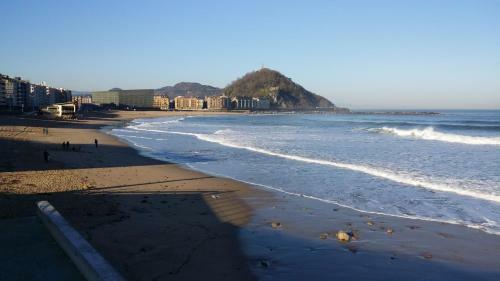 The nearest airport is San Sebastián Airport 15 km from the accommodation.